PERSONALIZED BINDERS WILL GIVE YOUR BRAND A SIGNIFICANT MARKETING BOOST! 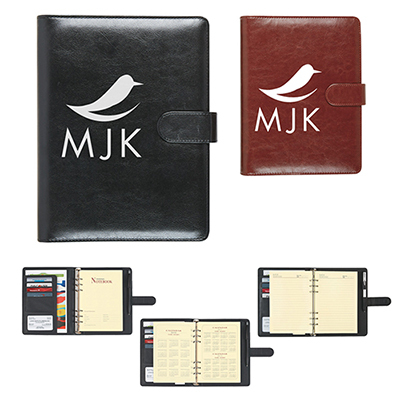 Our range of personalized binders is sleek and helps users make the perfect style statement! 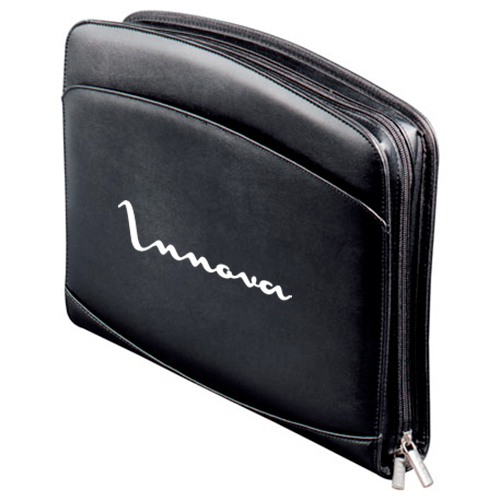 Give away promotional binders to make an impression with employees and clients. You could also distribute them at trade shows, meetings and exhibitions. Binders are usually made of vinyl, polypropylene or paper. The ones made of leather have a stylish and sophisticated look. Irrespective of whatever material they are made of, our binders are perfect for storing and organizing documents and your clients will love using these folders. 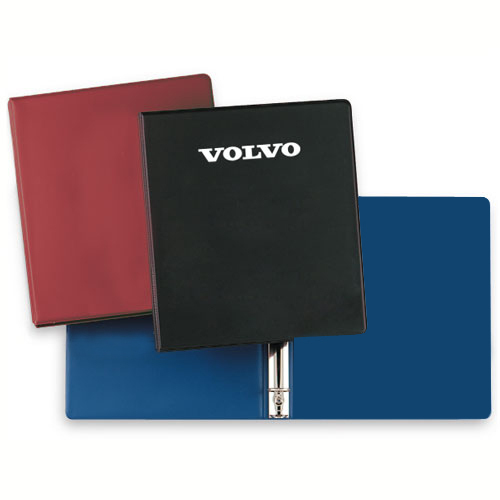 These promotional binders are made of impressive and long-lasting materials! Our binders are very useful as giveaways for office-goers. Distribute them among cherished clients or as tools for employee appreciation. It’s a great way to win their goodwill. Add these binders to your marketing campaign today and watch as your brand gains valuable appreciation. 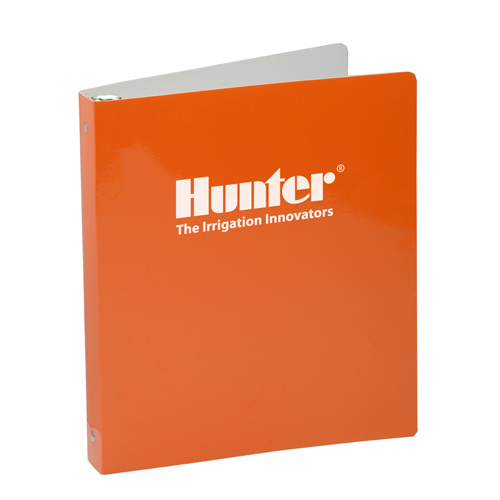 Browse through our category page and you will be pleased with the selection of printed binders on display. Choose one that suits your budgetary and branding requirements. Give them away to help recipients secure important documents.